With three kids, the tooth fairy has made her fair share of visits to our house. The last visit the fairy made, my seven year old wrote this note. Which had me thinking, I bet there are some great tooth fairy ideas out there. Pinterest and the internet did not disappoint! 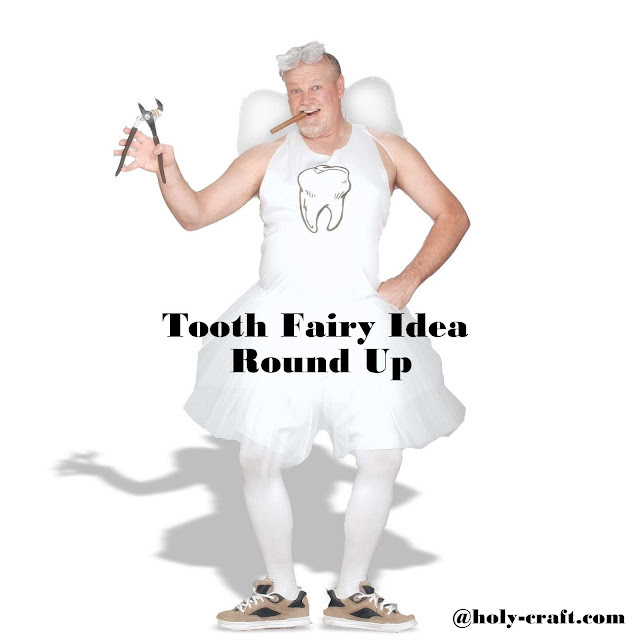 Here is a round up of fun ideas for the tooth fairy. This hemp tooth fairy pillow from pilosale on etsy is such a fun keepsake. 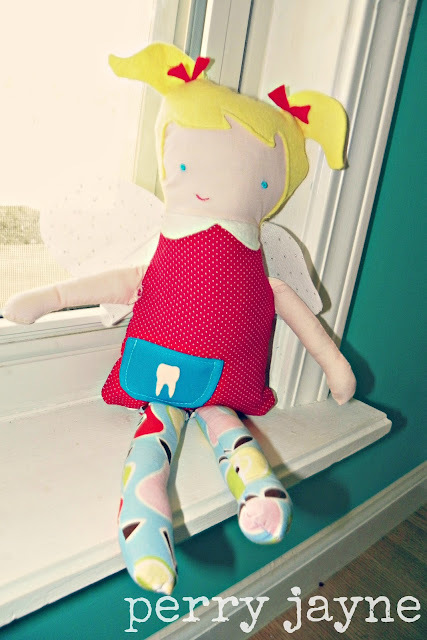 How cute is this tooth fairy doll from Perry Jayne? These little tooth fairy sacks are super cute! 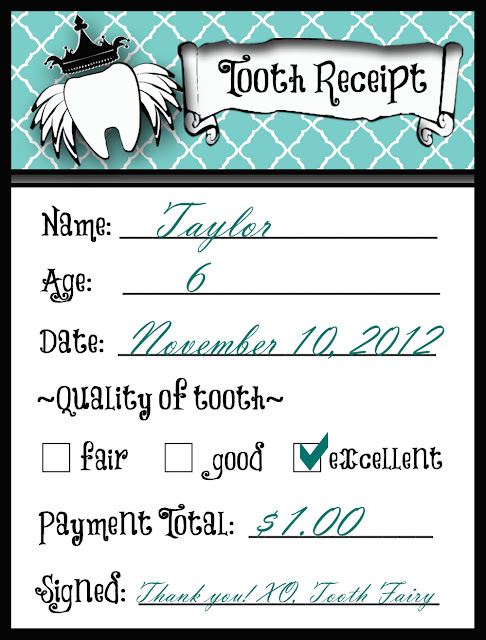 What kid wouldn't love getting a receipt for their teeth? This is a great looking one that looks real. 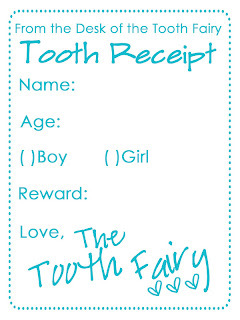 The Ramos family has these free tooth fairy receipts to use. 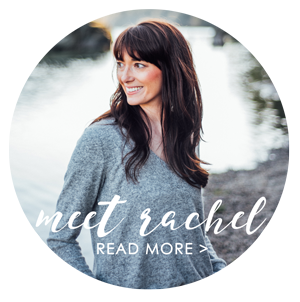 Oh my gluestick has this free printable too. 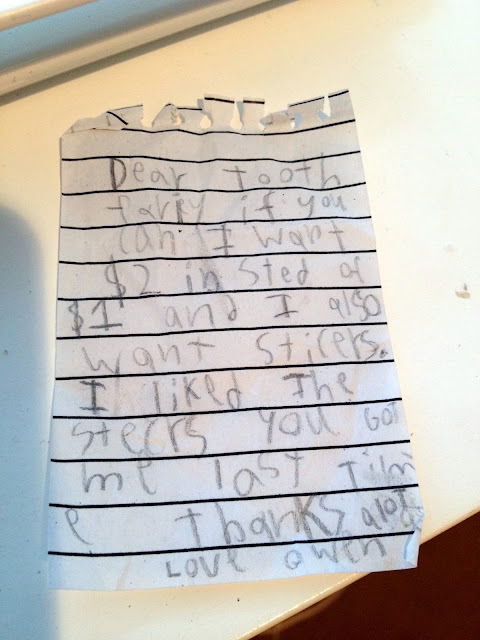 My kids like to write notes to the tooth fairy. I just never thought to make them miniature size. So cute! 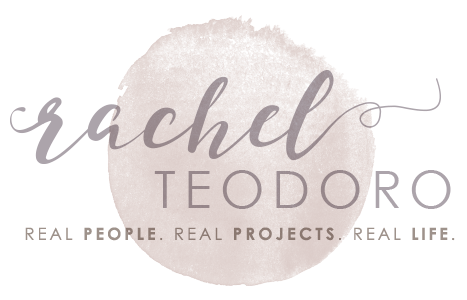 This is a free note from the tooth fairy from the intermittent blogger This is an adorable DIY note for your kids to make for the tooth fairy from Handmade Charlotte This note from leafcutter designs is adorable. There is something magical about glitter. 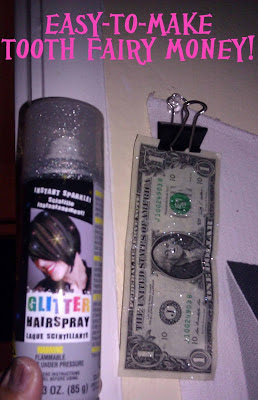 A mindful Momma sprays glitter hairspray on the money. You can even fold the money and put glitter on it. and finally, if you have a little one obsessed with fairies, you can take dollhouse parts and make your own tooth fairy door like Jaimee Rose. What are some of the tooth fairy traditions in your house? How much does your tooth fairy leave? What adorable tooth fairy ideas!